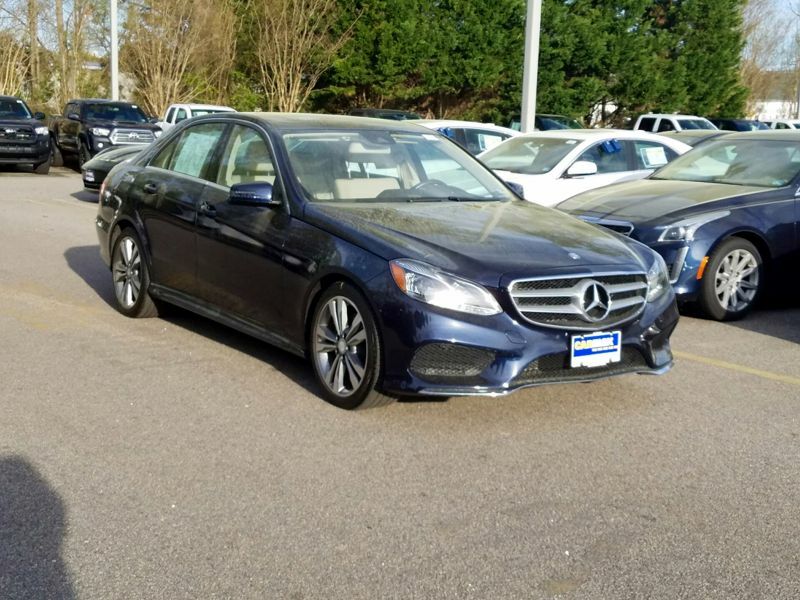 Transmission: Automatic Color:Blue Interior Color: Tan Average Vehicle Review: (5 reviews) I did not know that Mercedes Benz is so reliable and does not require any services for thousands of miles! Engine is very powerful, yet natural and moderate in size! You get all feelings of driving a Roadster without hard sport suspension (like BMW has). I am enjoying it and recommend it to everyone! 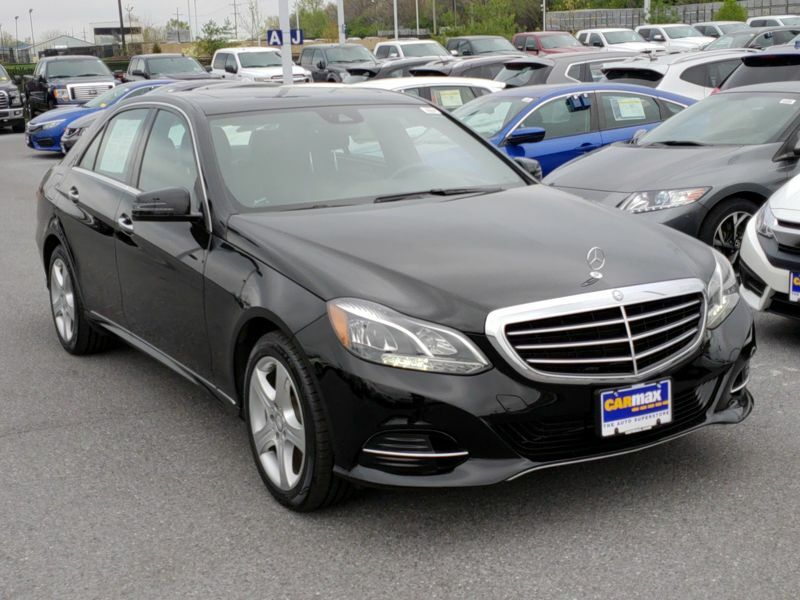 Transmission: Automatic Color:Black Interior Color: Black Average Vehicle Review: (5 reviews) For the price of a new high end Honda or Volkswagen a used Mercedes E350 sedan offers unmatched quality of ride, quietness, and performance. Great functionality for both passengers and cargo access. 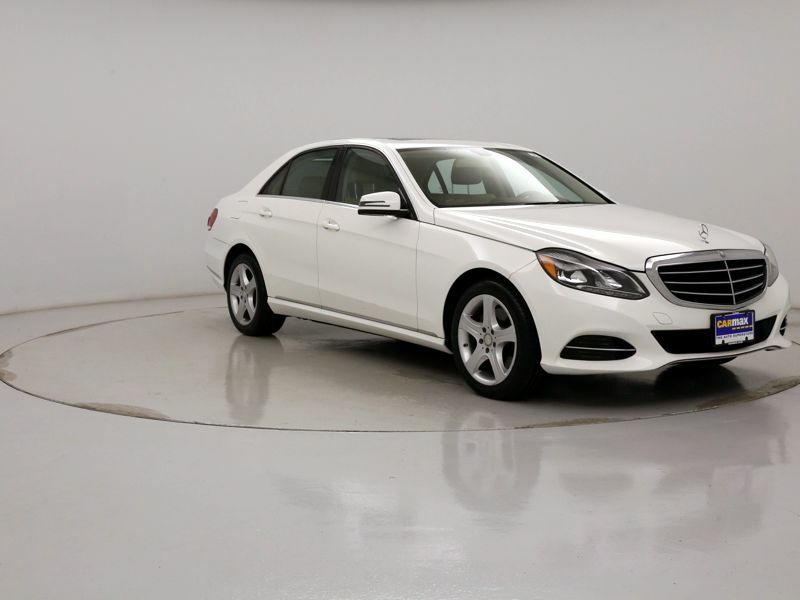 Terrific value as a previously owned but cared for auto. Transmission: Automatic Color:Gray Interior Color: Black Average Vehicle Review: (5 reviews) I traded in a newer pickup for this used car looking for better gas mileage but wanted AWD for safety in Colorado winters. I got it, sometimes 30 MPG. This car is what I would consider way above what is necessary, but WOW, what a car. Power, Style, Performance, Luxury. It Turns heads. I have now driven it in 3 or 4 decent snow storms and it sticks to the roads, even better than an Audi Q5. 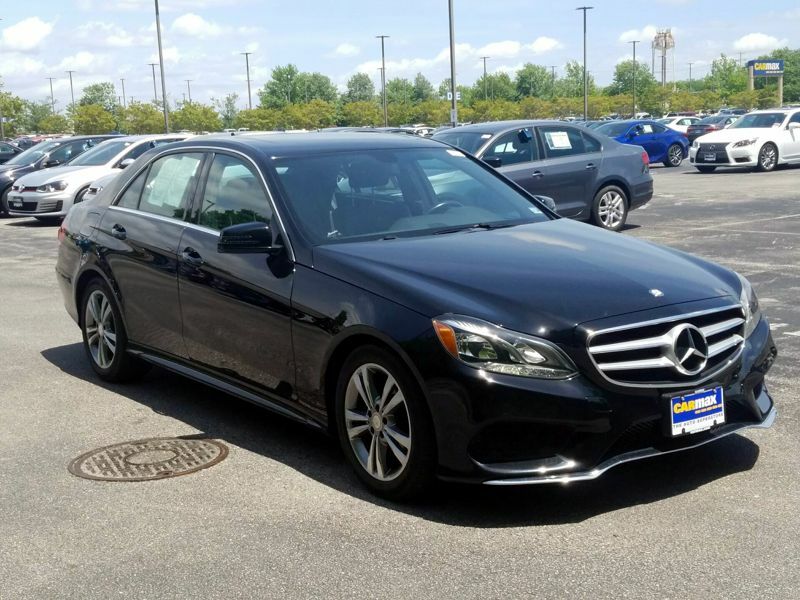 Transmission: Automatic Color:Silver Interior Color: Black Average Vehicle Review: (5 reviews) I did my research on luxury sedans before deciding on the Mercedes-Benz E350 over other cars in the category like the Audi A6, Cadillac CTS, and BMW 335i. 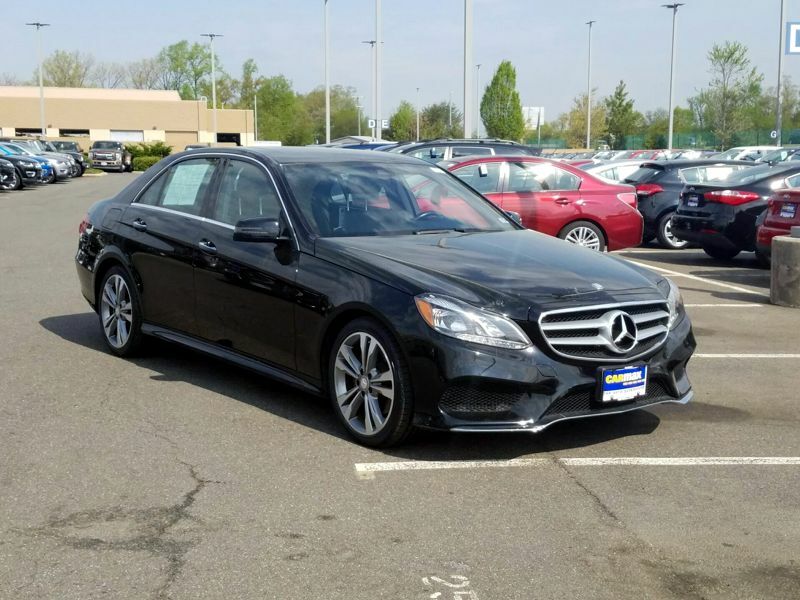 After driving these modesl, my decision to purchase the E350 was simply that it brings the entire package I was looking for (performance, interior amenities, safety, and reliability) in a design that is strikingly refined yet not over the top. 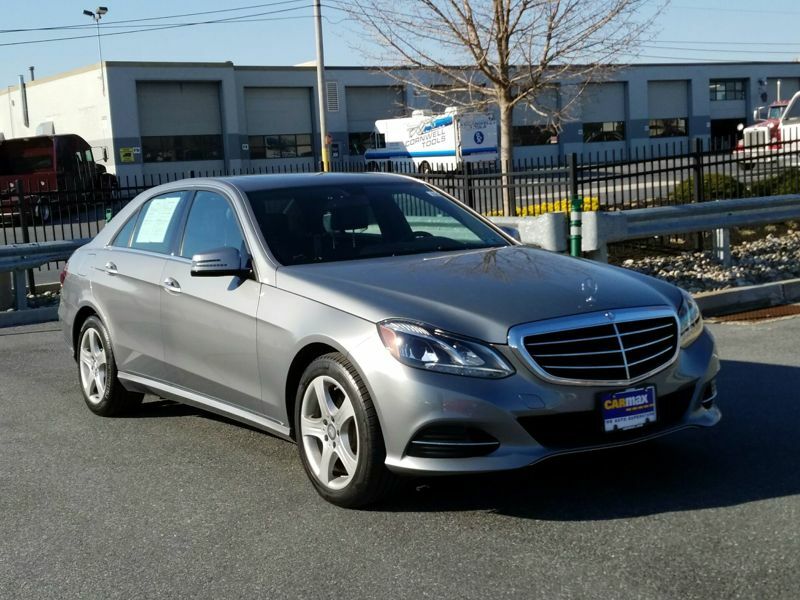 The ride is tremendous and the interior is extremely comfortable for my size (6'2" 220lbs).  Transmission: Automatic Color:White Interior Color: Tan Average Vehicle Review: (5 reviews) This model 350 is loaded with features, the ride is smooth but not soft. This is the 350 sport which has eye appeal. It has great power when you need it and it's really kicked up in sport mode. It took some getting used to the 7 speed transmission. I'm getting 29 mpg highway, and 25 city. Over all a good ride. 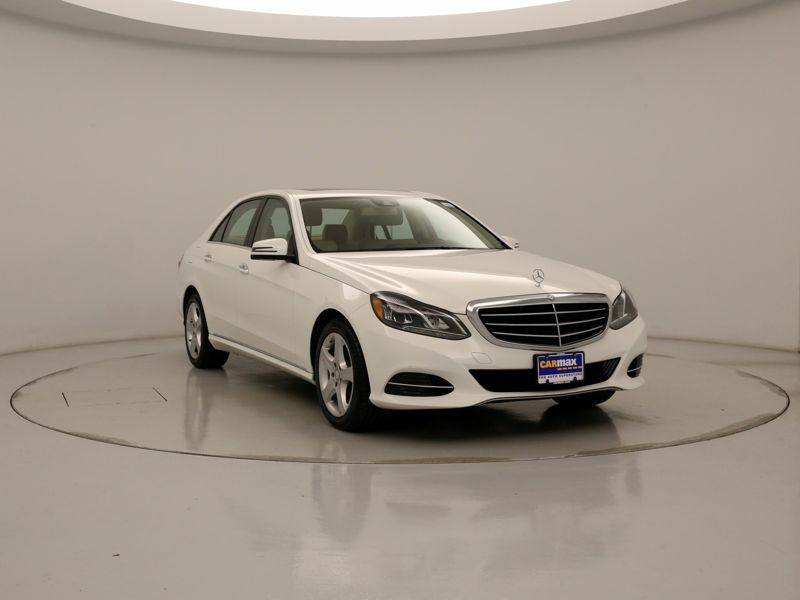 Transmission: Automatic Color:White Interior Color: White Average Vehicle Review: (5 reviews) This car has it all at a great price. Style, quality, features, ride and performance. This all wheel drive with 302 hp is definitely no slouch. I guarantee you will unknowingly exceed the speed limit. 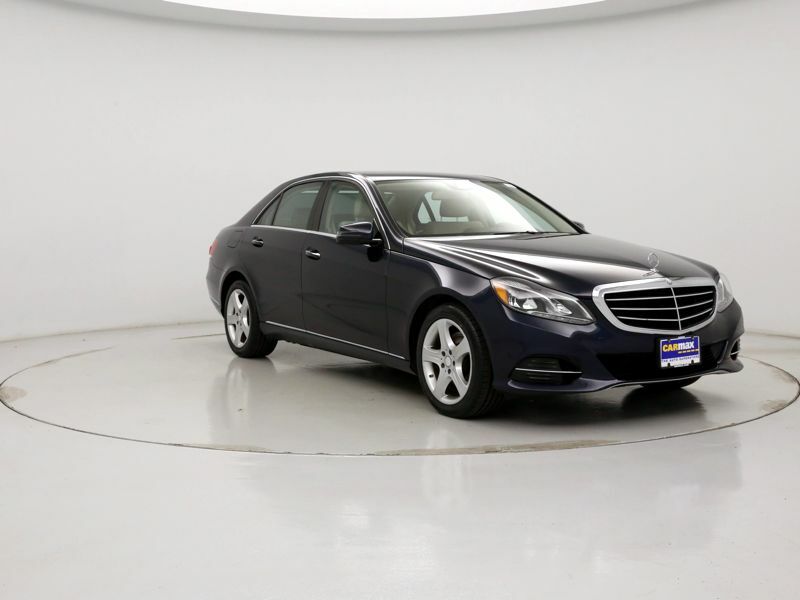 Perfect executive or professionals automobile with excellent fuel mileage. Transmission: Automatic Color:Gray Interior Color: Black Average Vehicle Review: (4.864 reviews) It was quick, had a great ride, great fuel economy and a great ride. It was a Mercedes! However I am a 6'4" and on the heavy side. The seat was not wide enough for me and my right leg sat on the rails inside the seat. It caused me ciatic problems. However for a normal sized person, who ever buys this car will get a super car! Enjoy!! Transmission: Automatic Color:Blue Interior Color: Tan Average Vehicle Review: (5 reviews) The car is comfortable with all the amenities you'd expect from an executive sedan. The mileage is better than expected as I have been getting 27mpg average and up to 30mpg on the highway, better than the manufacturer's estimates. The car is quiet, has good acceleration, handling and braking. 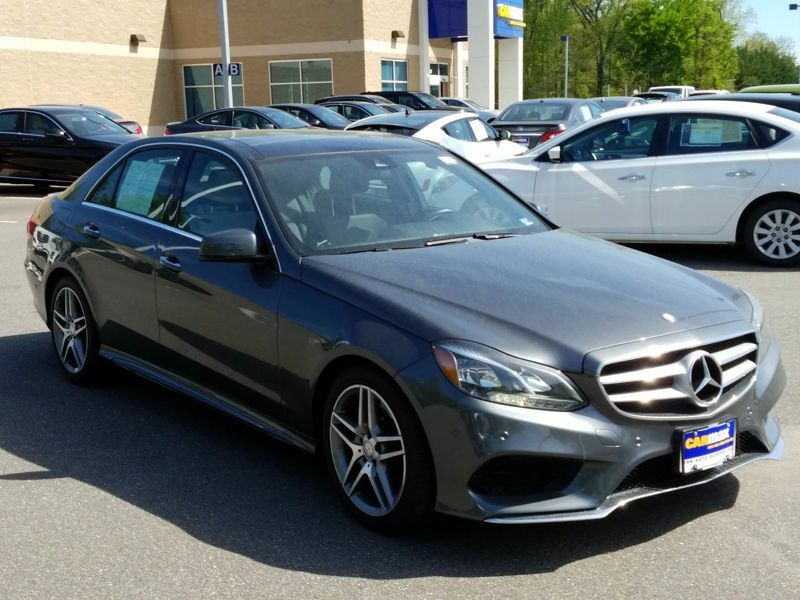 First Mercedes sedan I've owned. Replaced a Mercedes SUV. The buying process was great from beginning to end. Transmission: Automatic Color:Gray Interior Color: Black Average Vehicle Review: (4.864 reviews) Interior design is nice, serene and comfortable ride, isolate noise from outside. 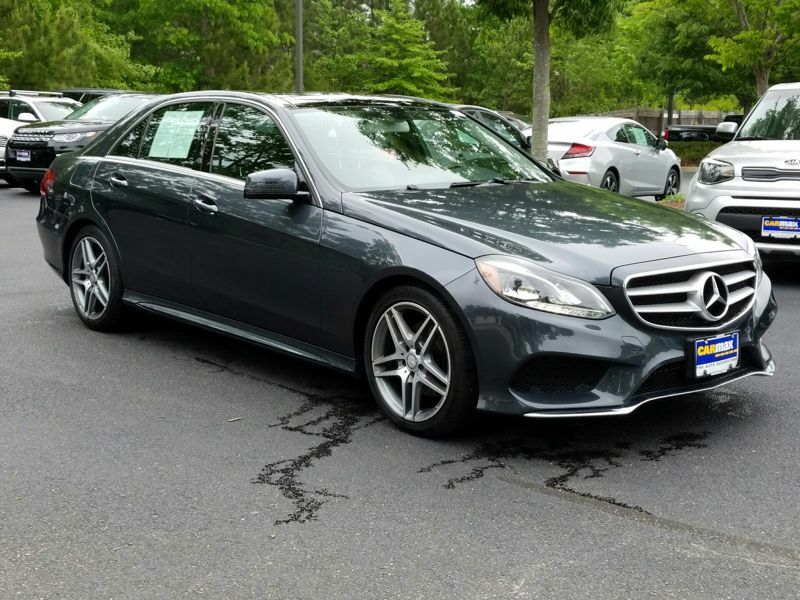 Surprisingly sporty given the luxury ride compared to older E350. Glad mine did not have run flat tires. I stayed away from BMW because of stiffer and harsher ride of run flats. Try iy yourself. Transmission: Automatic Color:Blue Interior Color: Tan Average Vehicle Review: (4.864 reviews) It is a very nice car for the money. 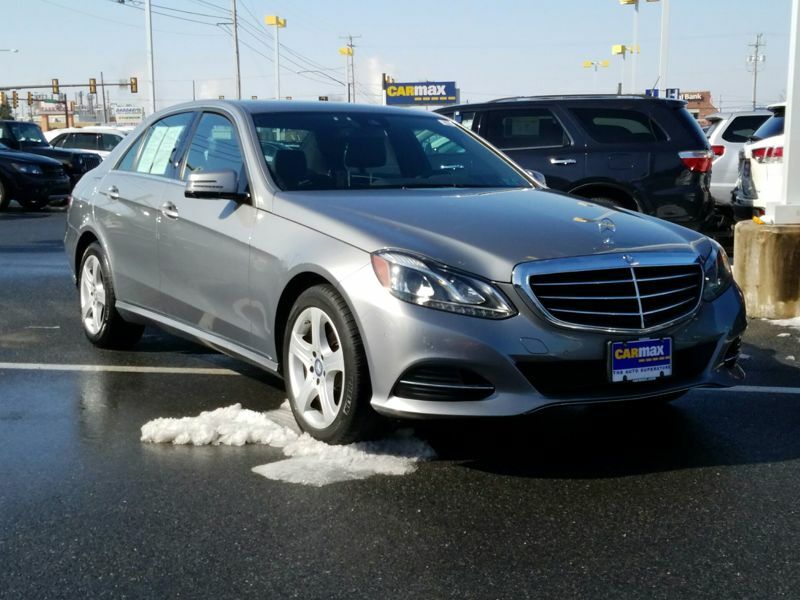 It is fuel efficient and diesel is also cheaper than premium gasoline which the regular E350 needs. Handles and rides very well also. One downside is the run-flat tires that this car has which severely impacts road noise. In place of the spare tire, it has a AdBlue fluid tank which has to be replaced regularly so regular maintenance costs are slightly higher than gasoline models. Awesome car @ an awesome price tag! 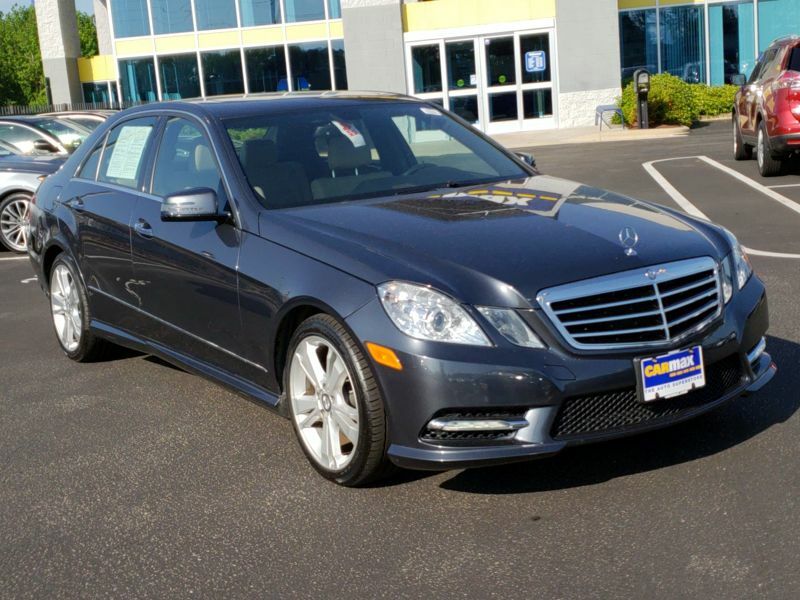 Great clean and well maintained car at a great price! It�s comfortable and drives extremely well. The staff - Linda and Joanne were beyond my expectations of car saleswoman and business office staff. They made the process so easy and stress free! It was like talking to family. 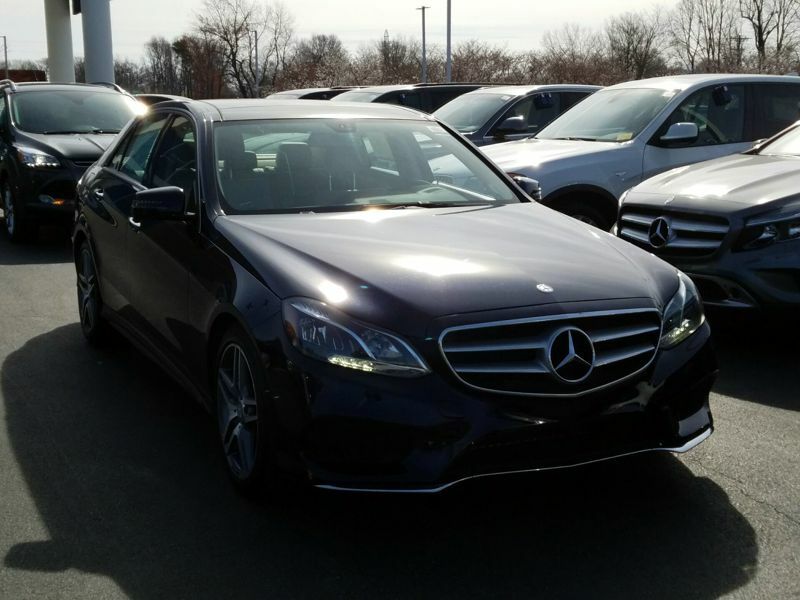 I�m certain I�ll purchase my next car through them!